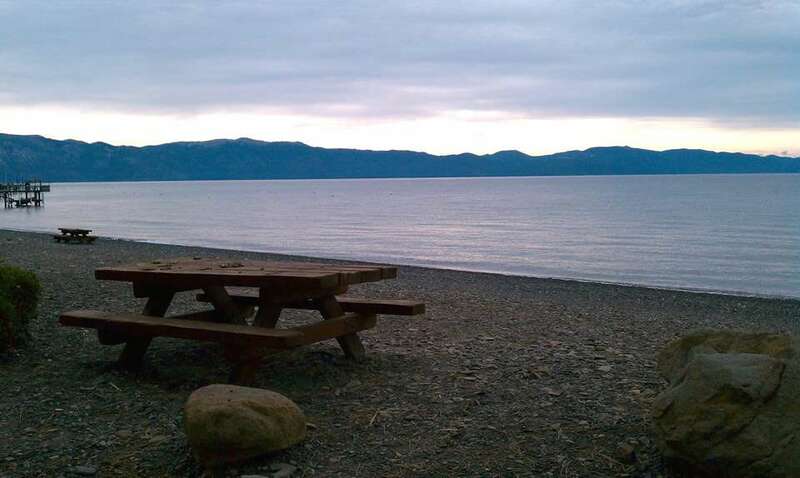 Location: Located on the North Shore between Kings Beach and Tahoe City. 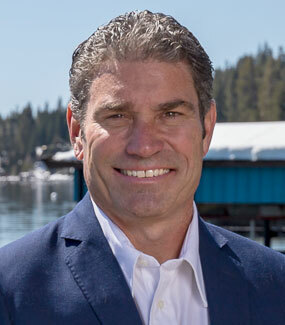 4 miles to Kings Beach, 5 miles to Tahoe City. 11 miles to Northstar; 13 miles to Squaw / Alpine; 35 miles to Heavenly. 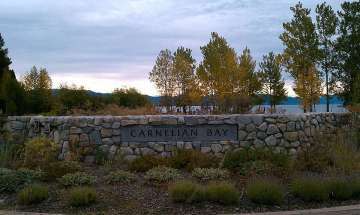 In the heart of the North Shore, Carnelian Bay is a great woodsy area, close to Tahoe City and Crystal Bay. Nice, wide streets with a mix of houses from small to large, and old to new. 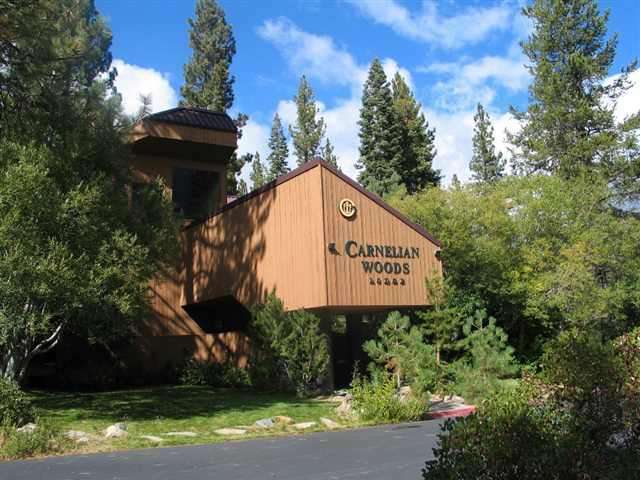 Carnelian Woods Condos are a favorite for owners and renters on vacation. Home prices range from $322,000 to the Millions. Patton’s Landing Beach is a small stony beach with picnic tables and a nature walk. NTPUD operates a small lakeside building and enclosed patio available for event rental. Concours D’Elegance Boat Show in Carnelian Bay happens every summer here… Stop by our Carnelian Bay office and say “HI”!